Expect for using COMS technology in accordance with the requirements of vehicle application, car camera module also have other requirements in processing and packaging. In order to achieve reliable high requirement of car camera , car camera technology need to challenge higher processing difficulty than mobile phone. It is different from other camera, car camera need to continuously work a long time under the shaking environment without breakdown for protecting customer’s safety , so that there will be strict requirement for module and packaging. Car camera need to do some test: soaking under water for several days and temperature test over 1000 hours including a fast skip from -40℃ to 80℃. Of course, car camera need a night vision function to make sure it can use normally at night. It can inhibit the noise of low illumination photography, especial for the module of rear and side of vehicle . Even if it is in the evening, car camera can also capture the image easily. The other feature of car camera is horizontal view angle is enlarged range 25°~135°. The horizontal view angle of mobile phone camera module is about 55°, so that it needs about 5 lenses to achieve wide angle and high resolution around image. 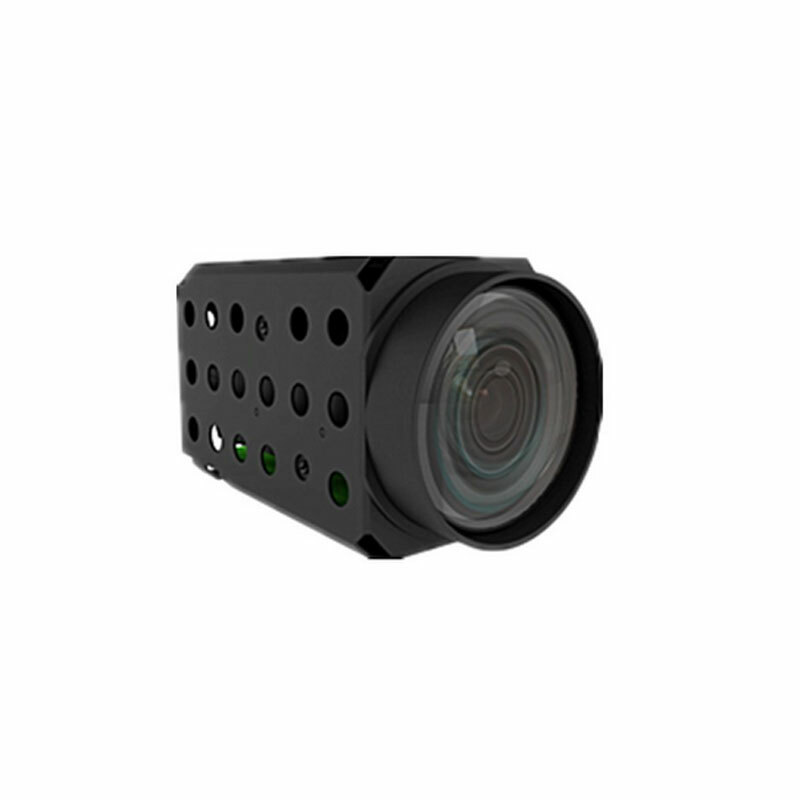 Car camera module body is made of die-casting aluminum alloy with high cost. Car camera module using aluminum alloy but not resin is to ensure the reliability of vehicle camera module such as: good heat dissipation , inhibiting electricity magnetic interference and good endurance. The mechanical strength and high temperature resistance of car camera module are the decisive criteria. These car camera modules use special package to make the camera have both strength and soaking resistance. The camera of automatic driving auxiliary system is connect with driving safety, so that they must be able to work reliably when the power supply is temporarily broken. Car camera has special requirements to stability and specification, so compare to other camera, car camera has higher requirements to module and packaging, higher technology level to challenge and longer period up to 1 year from design –win to manufacturing and selling.